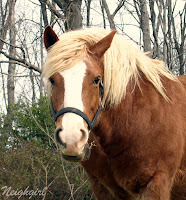 I'm Wendell Horse, the star from Everyday Ruralty. Patrice Sent you flowers in a post and left me out. I want to send you something too. The problem is buying flowers. She won't let me have her wallet. Oh, yes. These would be nice. a bouquet. I don't know what that is. Hmm?? This won't do. I ate them! I just don't know what to do. Horses like me don't get paid much. 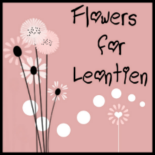 I will get Leontien a bouquet. I can do this! Perfect! Green flowers. Now I can participate too. I hope you like the green flowers, Leontien. oh, wen! i'm sure this will be WONDERFUL! :) thank you, dear boy, for sharing love with leontien - even if you wouldn't share your carrots! 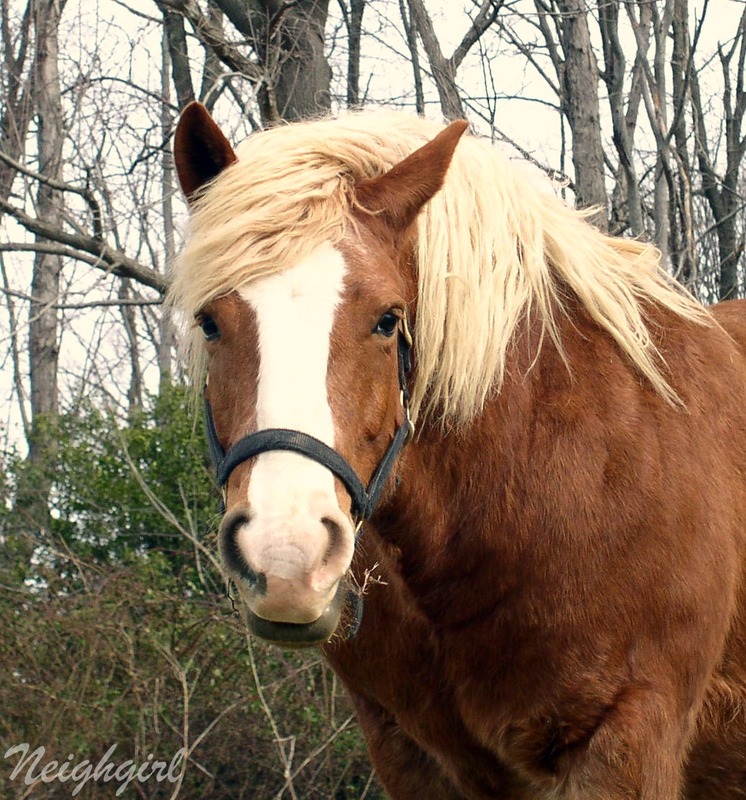 Wendell, you're my kind of horse...thoughtful and caring!! LOL Wendall, it must be so hard to type when you dont have fingers - Good Job - im almost positive you made Leontien smile - I know I did :)! Wendell, you're too sweet! Leontien will LOVE the greens! Great post! Did you get your Sunshine award? ?